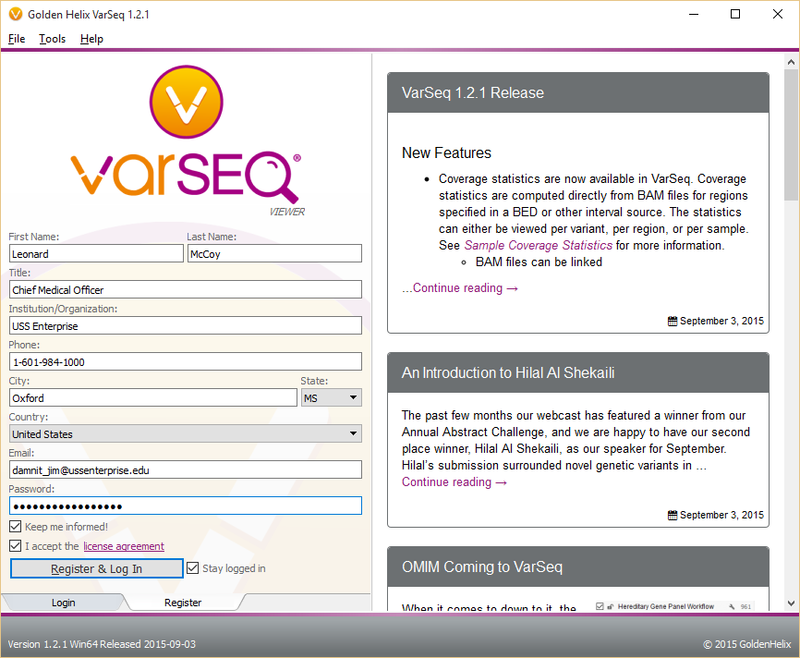 It's as easy as 1 - 2 - 3 - 4 to try VarSeq. 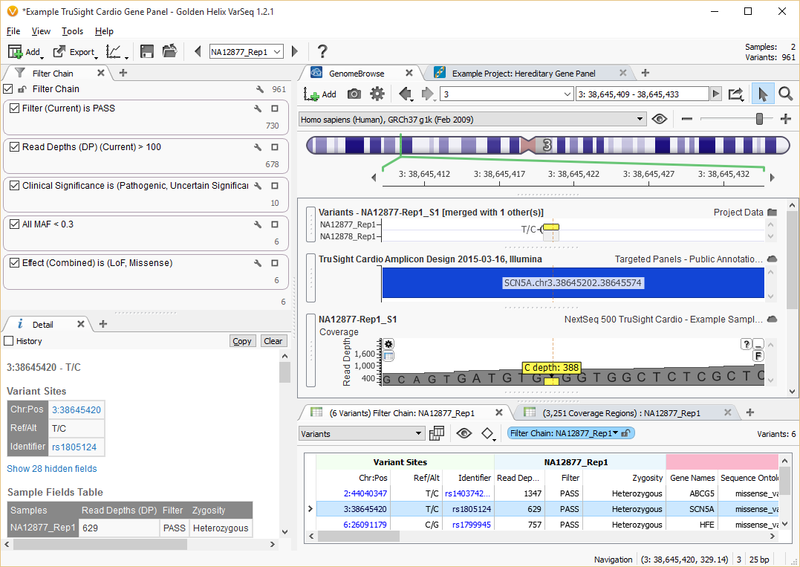 When you download VarSeq Viewer, you can explore pre-built projects to interact with the annotations and filters the project provides, visualize selected variants with pile-ups, and export data to widely used formats. To get you started, we have included a Tumor-Normal projectt and a TruSight Cardio Gene Panel project. When you're ready to see how it works with your own data, contact our team and we'll be happy to set you up with a demo! 4. Follow the walkthrough, or explore! 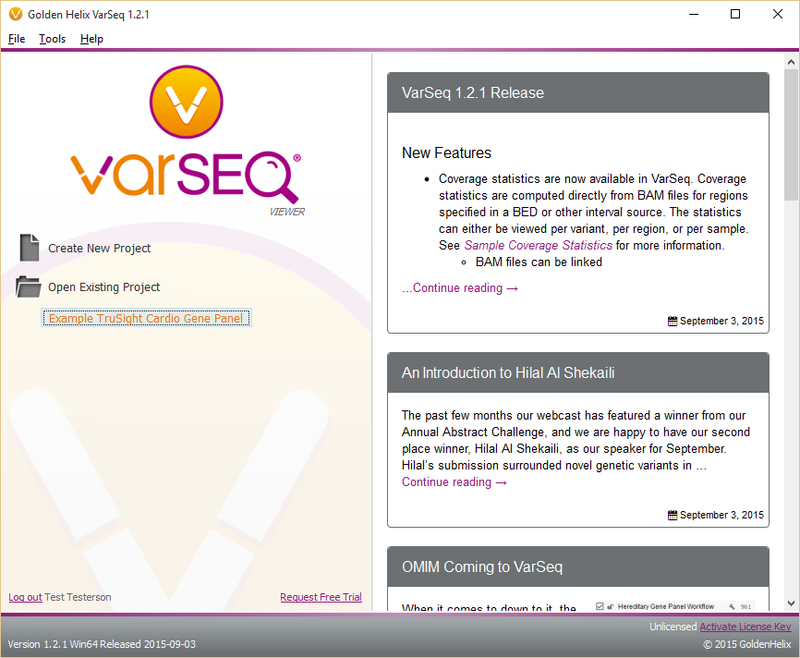 Want to try VarSeq's full version? I would like to get pricing for the full version of VarSeq!